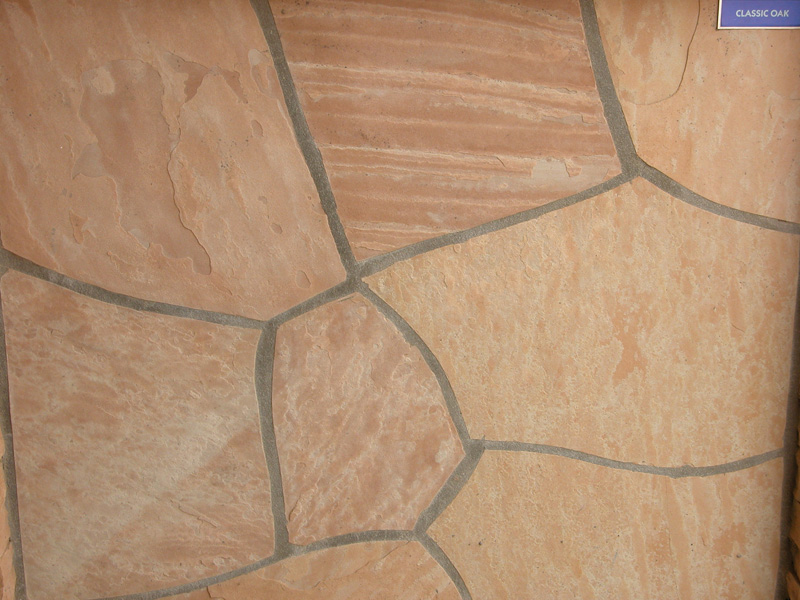 Anasazi Stone and Tile Company located in Scottsdale Arizona and Tucson Arizona has a full inventory of Arizona Flagstone Pavers available for your selection. 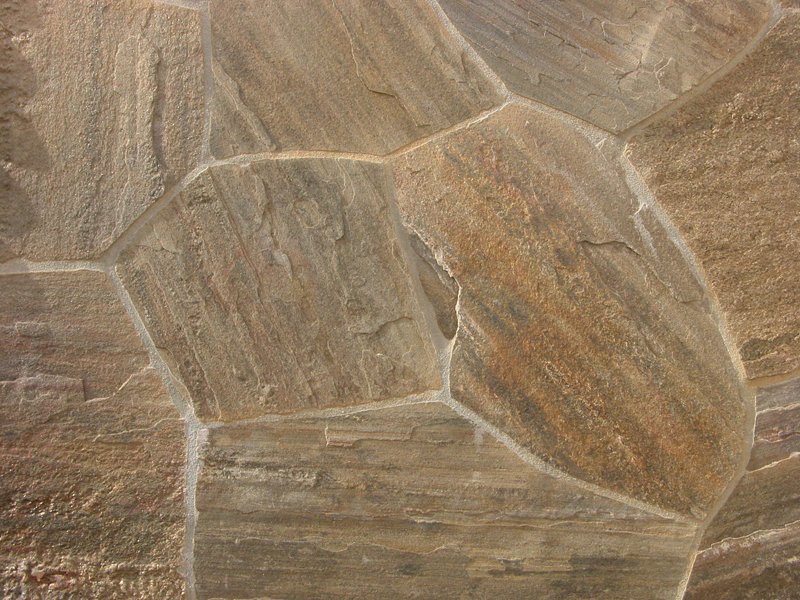 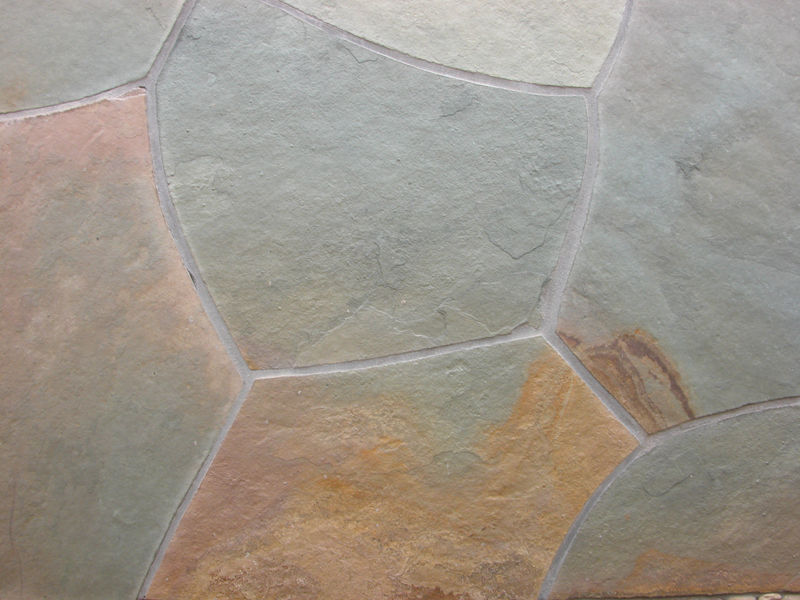 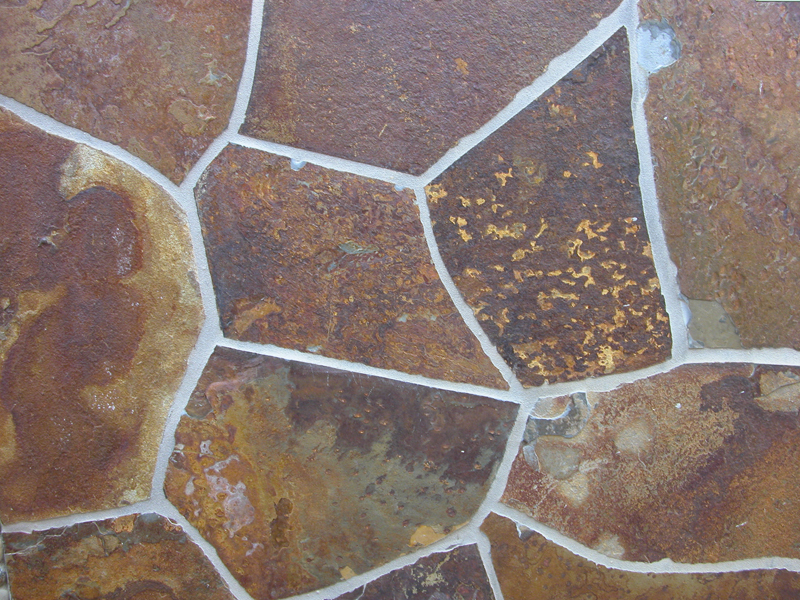 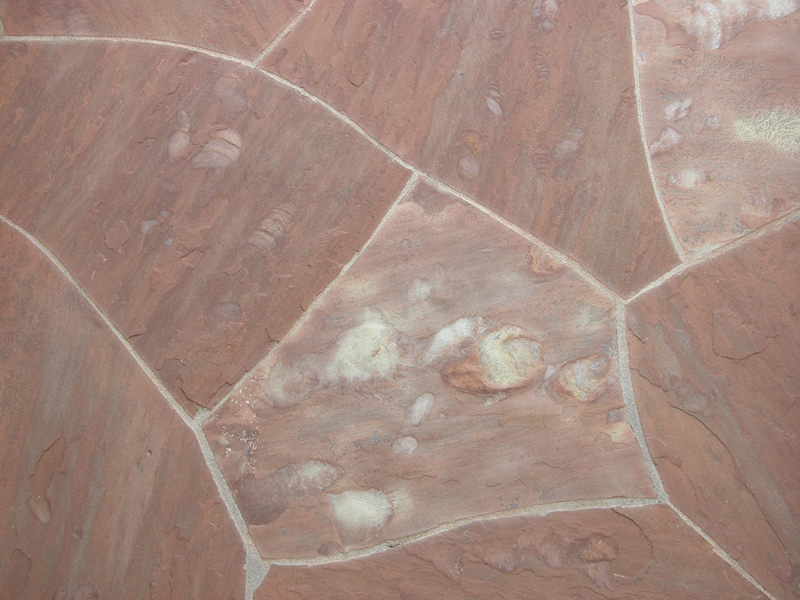 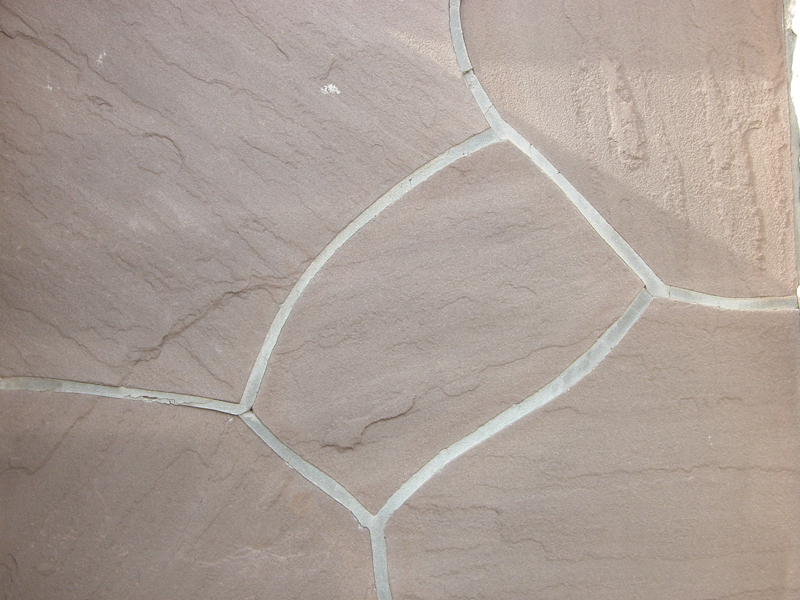 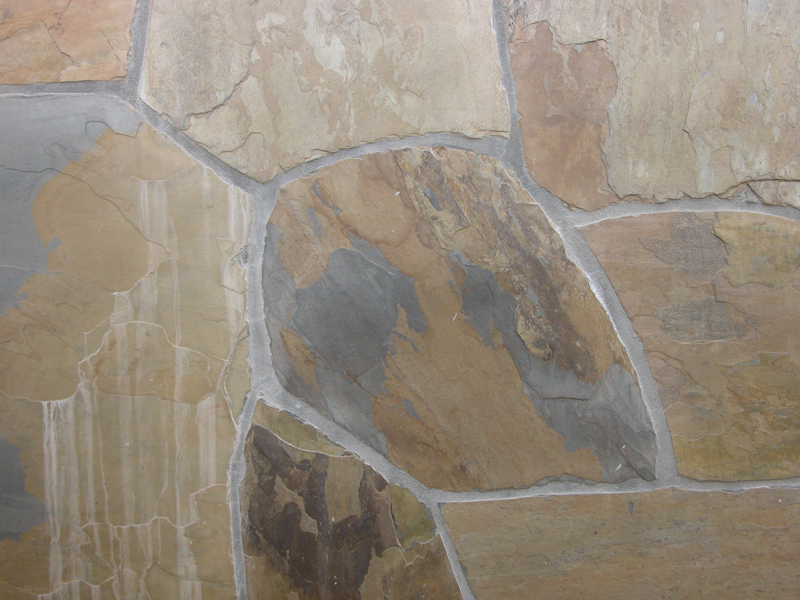 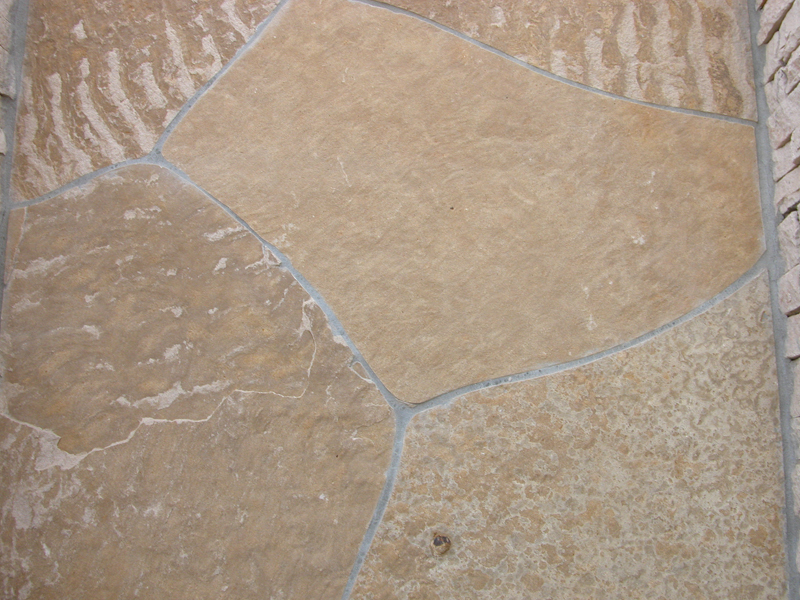 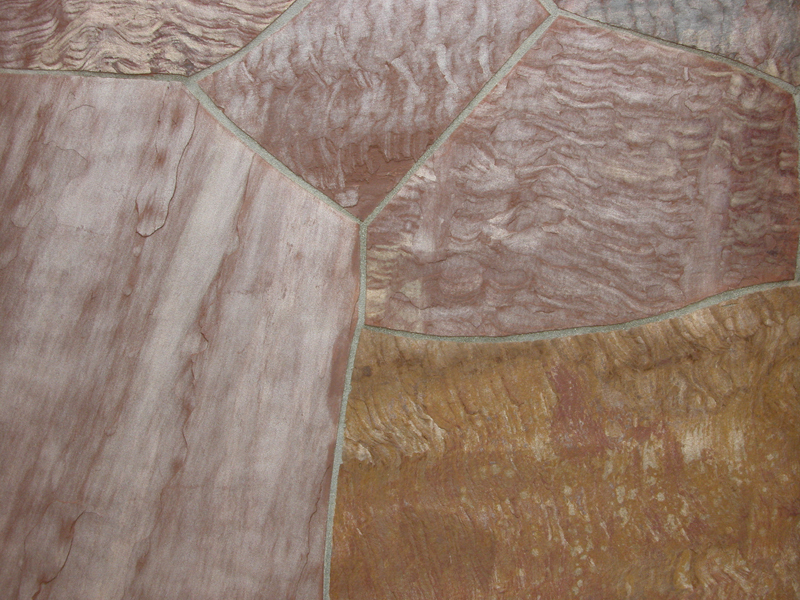 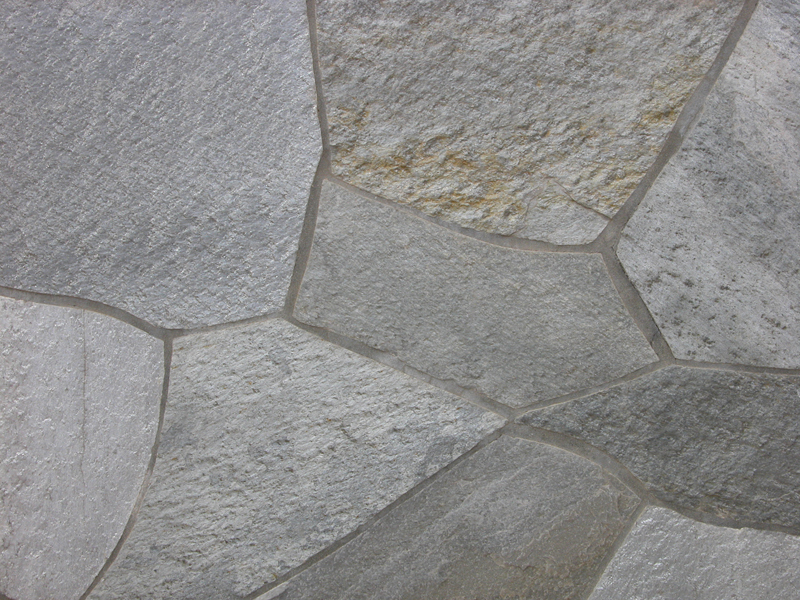 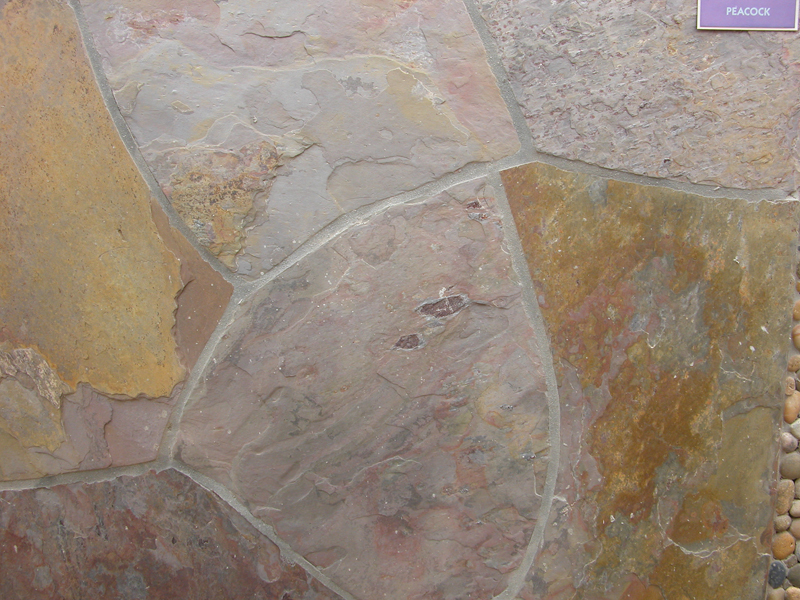 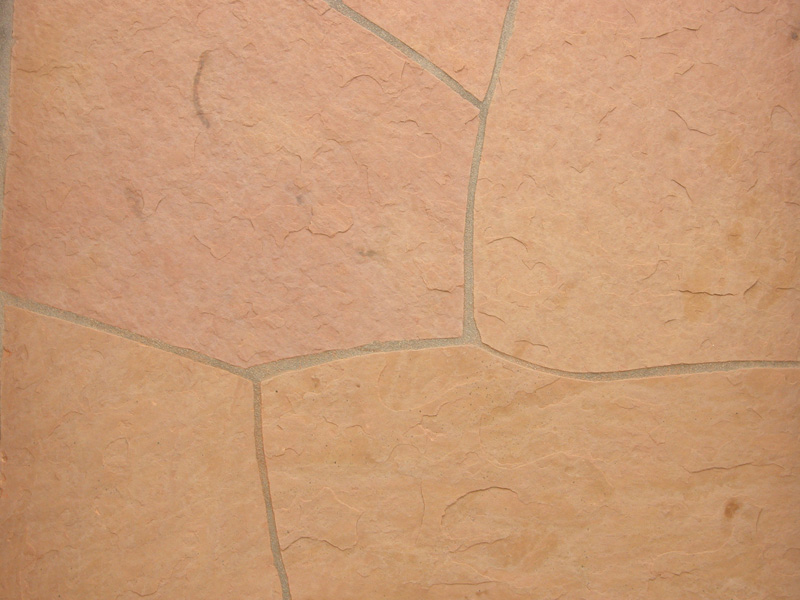 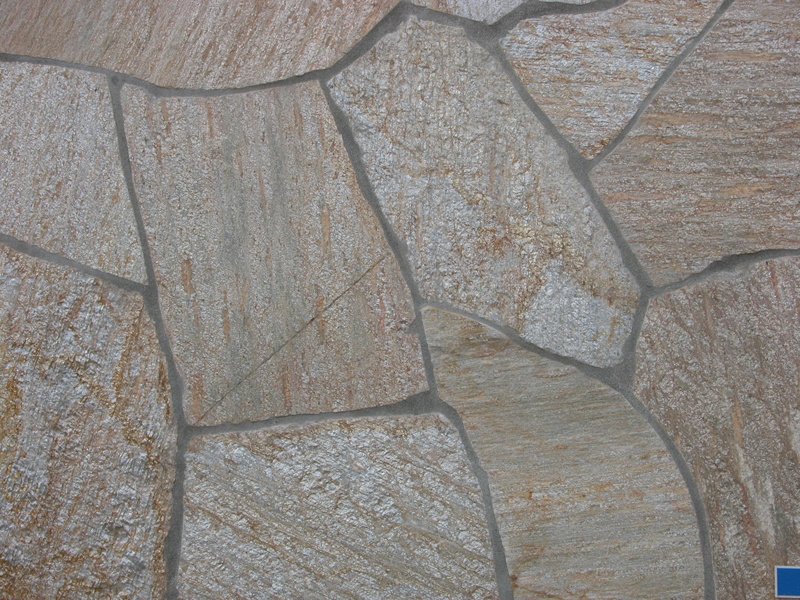 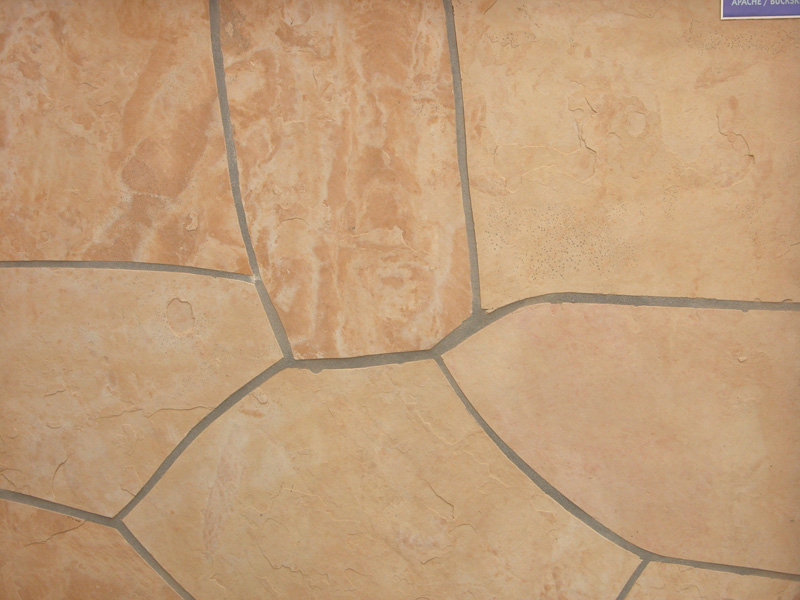 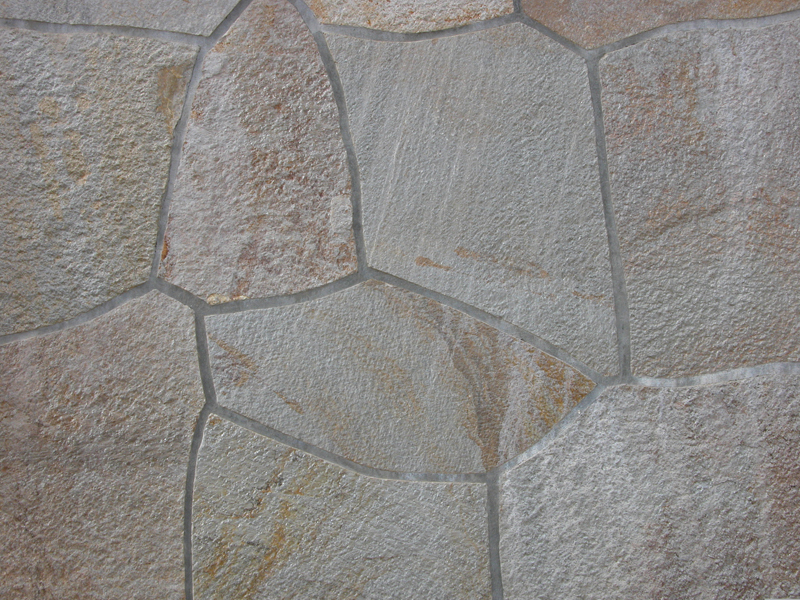 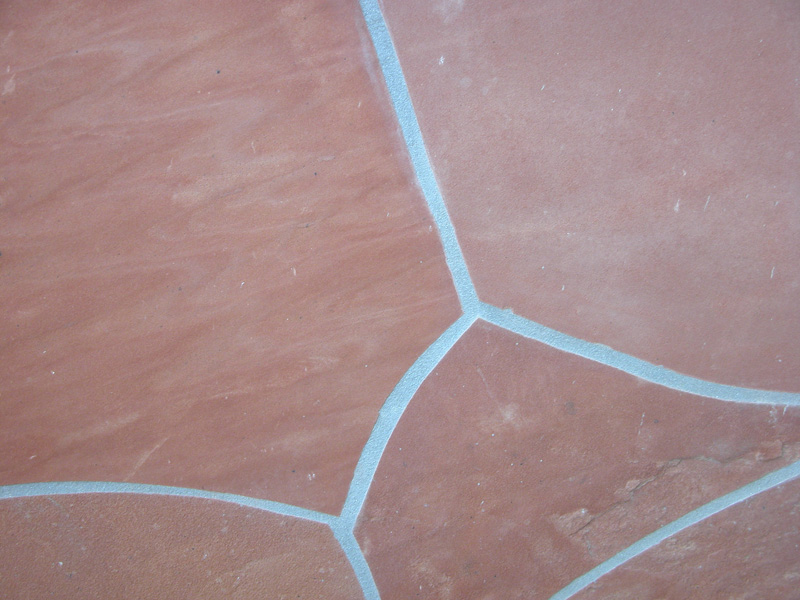 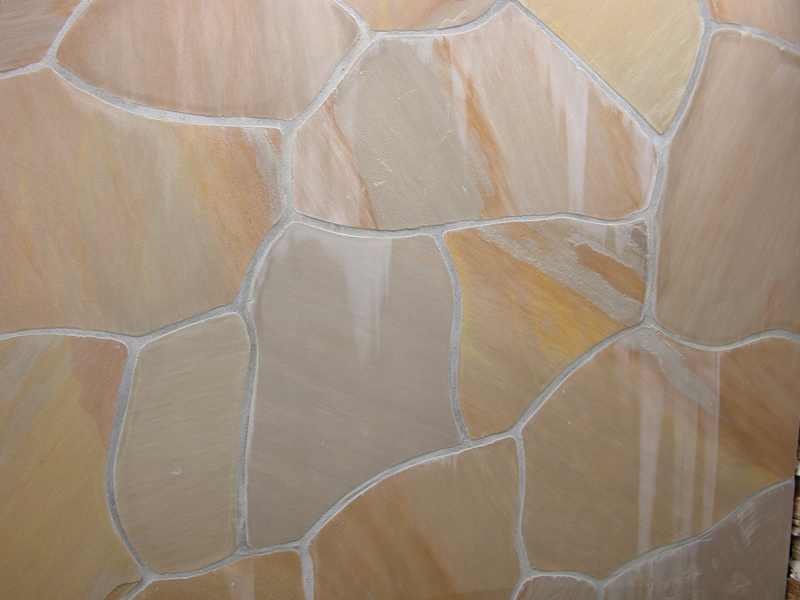 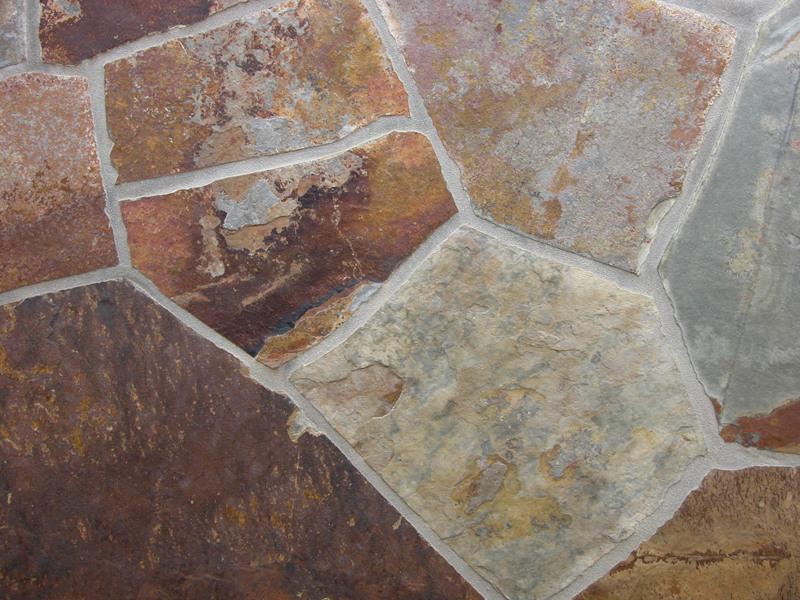 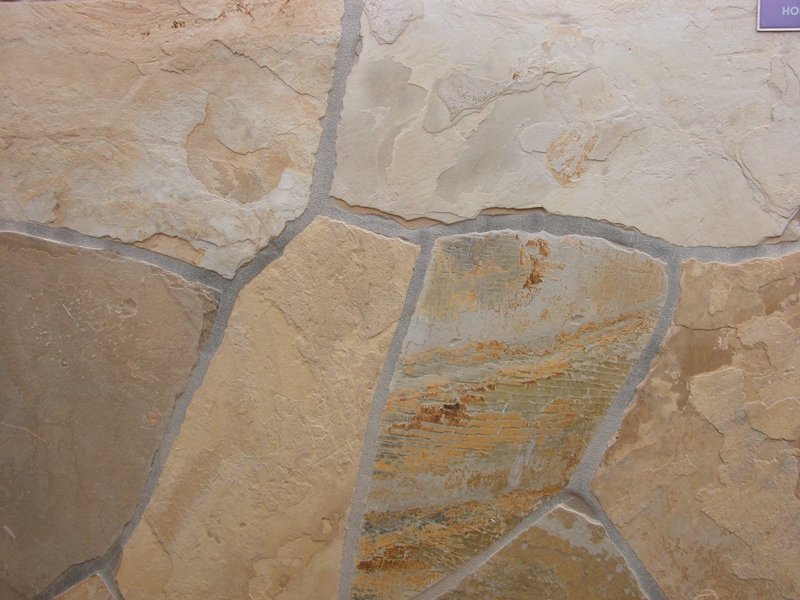 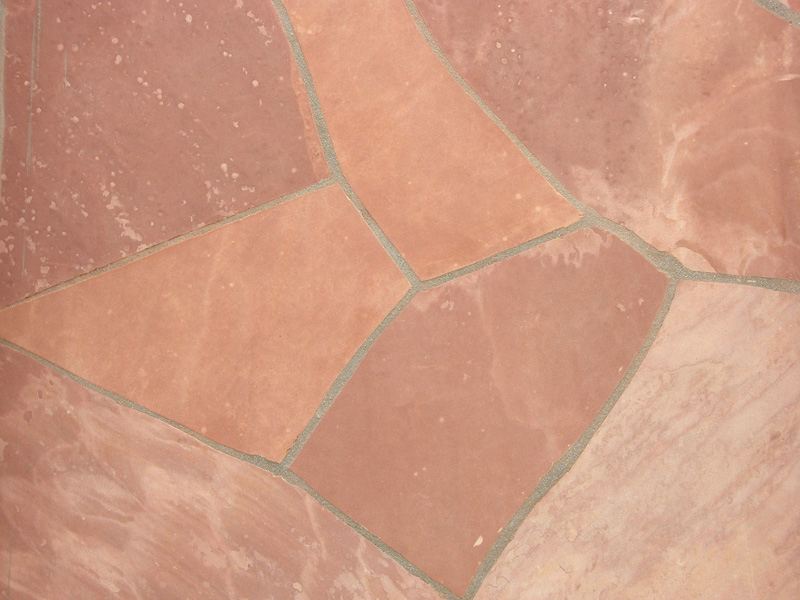 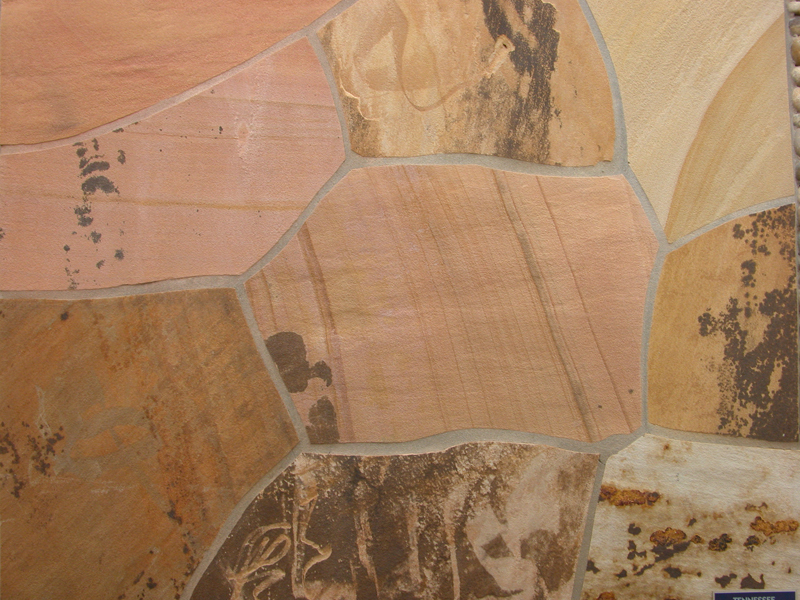 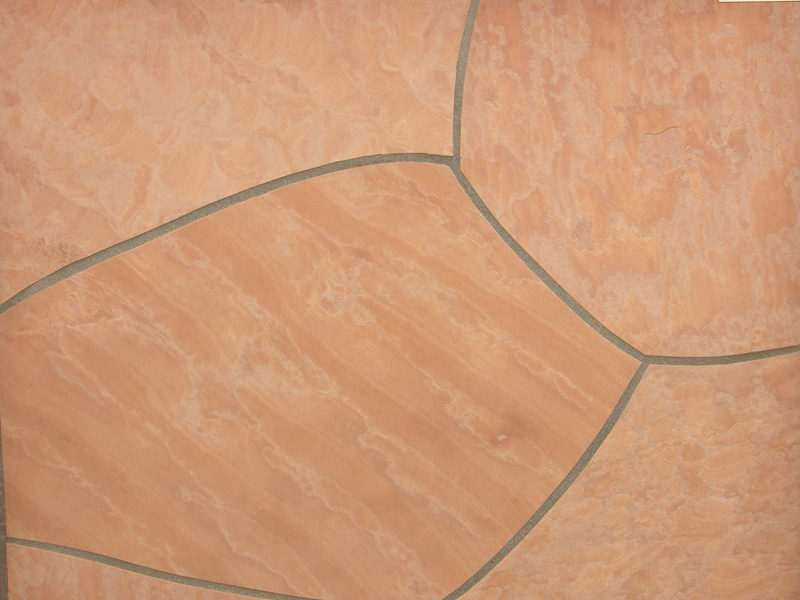 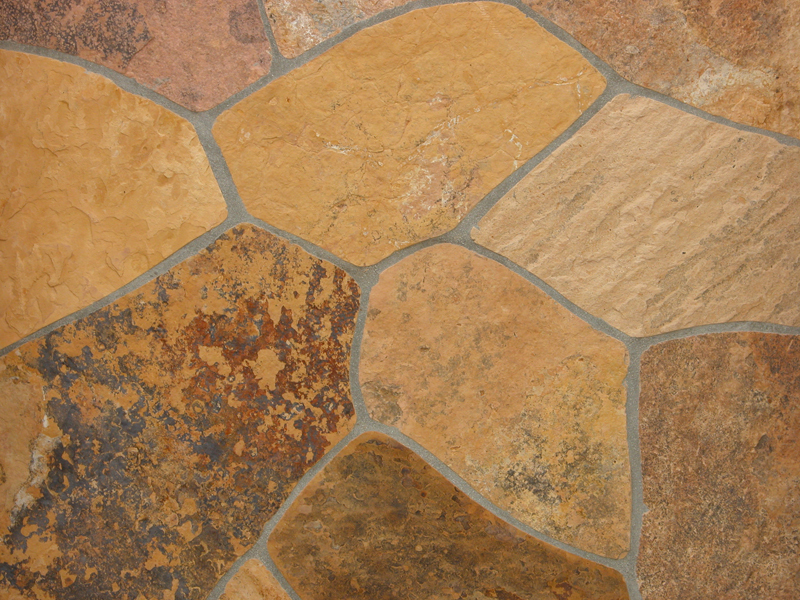 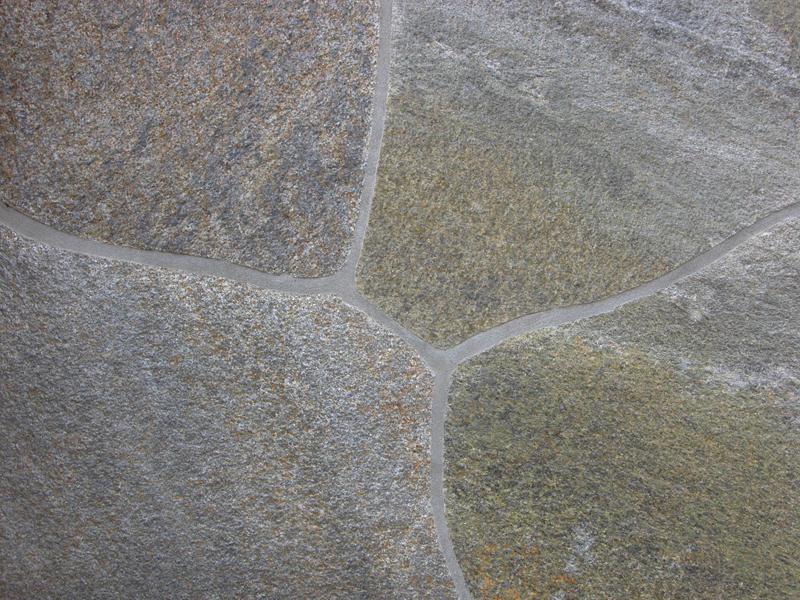 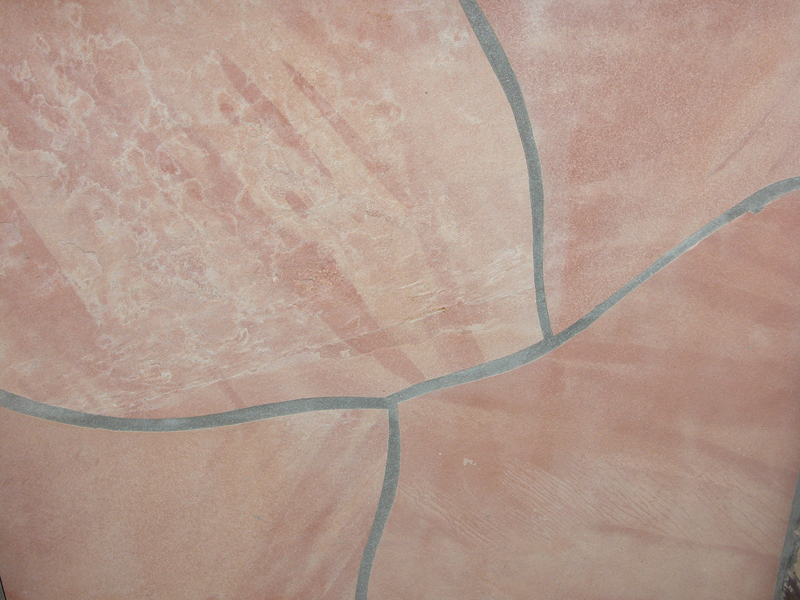 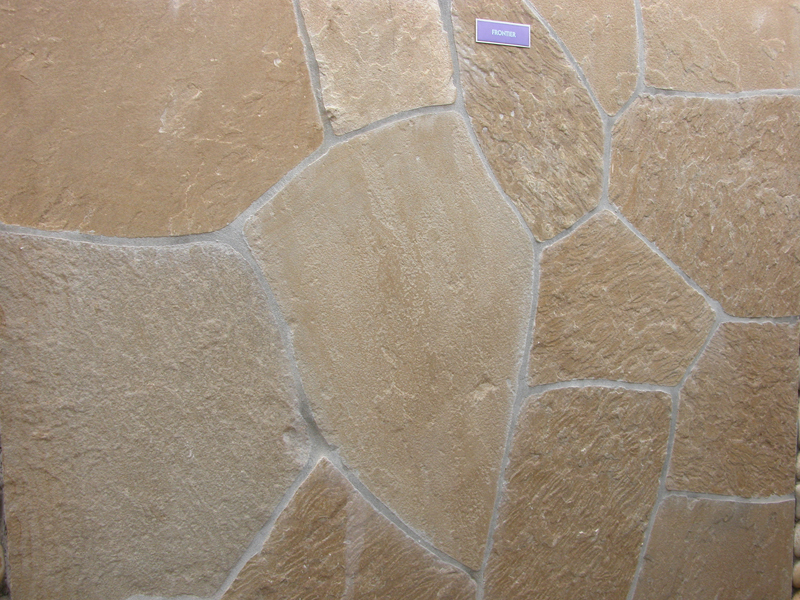 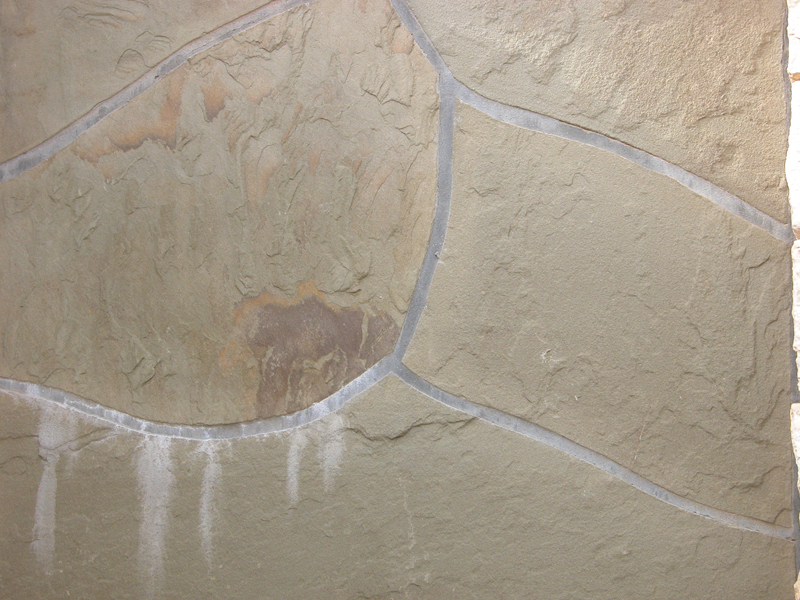 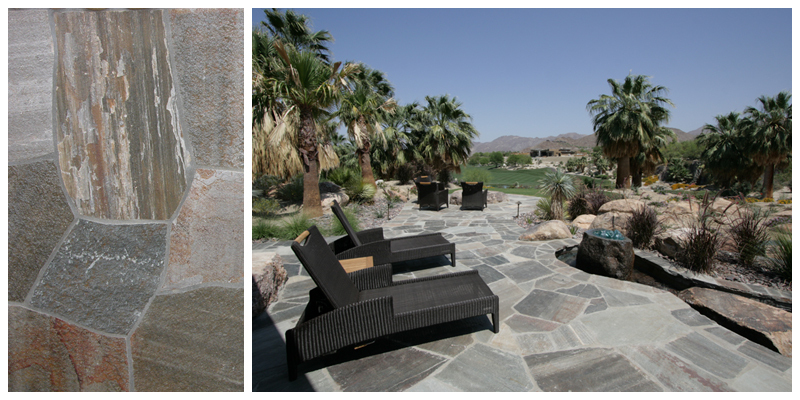 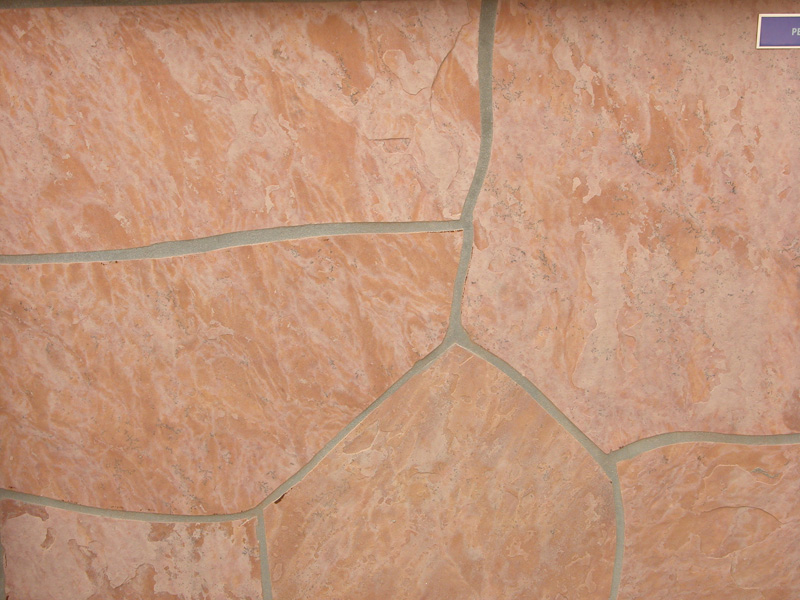 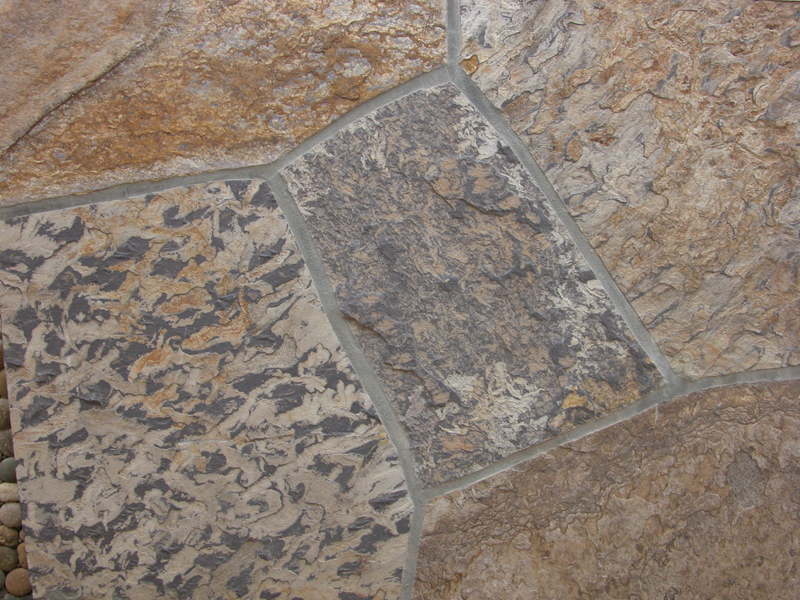 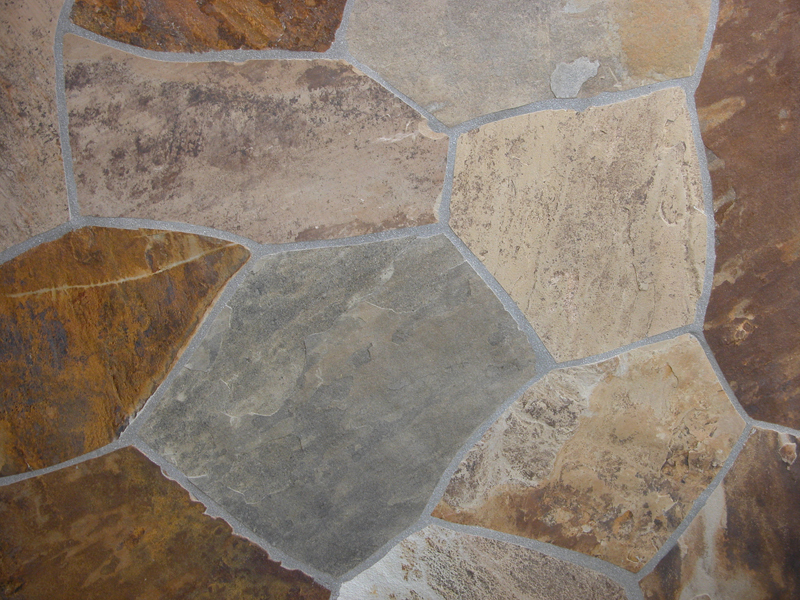 Arizona Flagstone is composed of rounded grains of quartz which are cemented by silica. 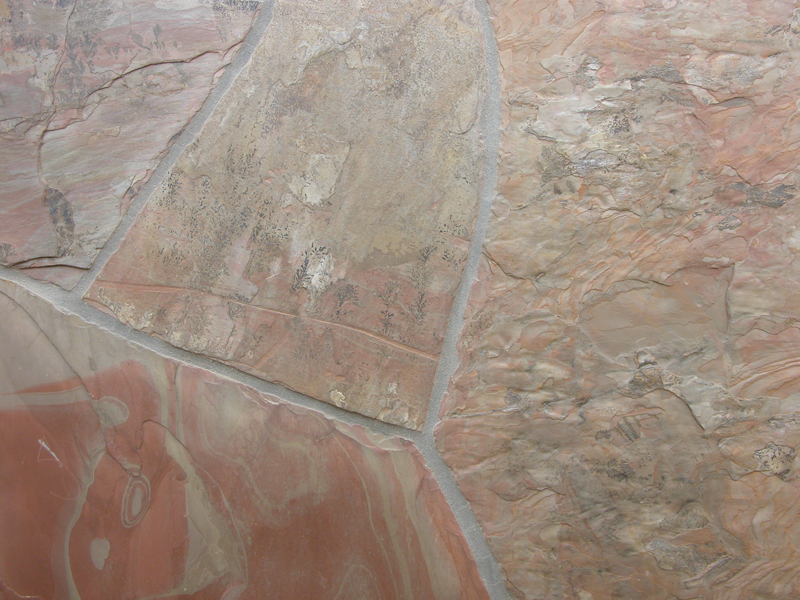 Other minerals are present, mostly as thin seams of clay, mica, secondary silicam calcite, and gypsum. 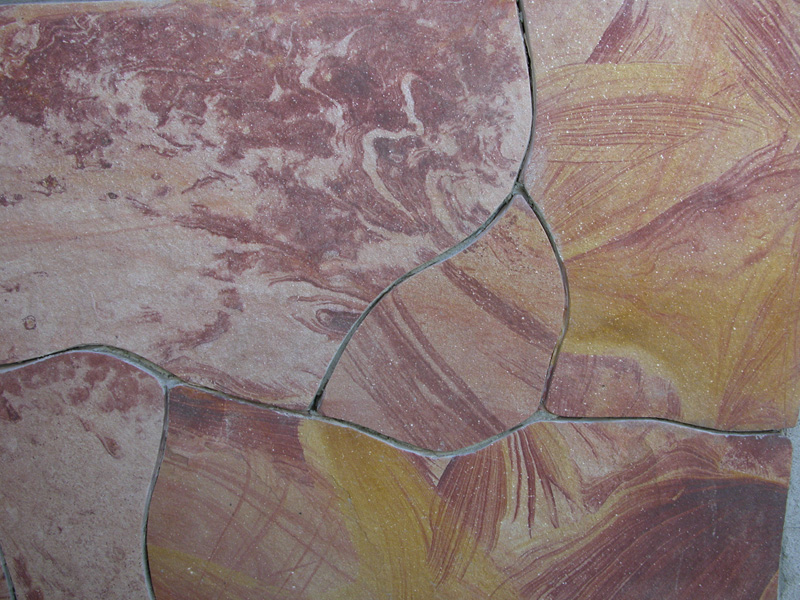 Arizona Flagstone is mainly quarried from the Coconino and Prescott National Forests. 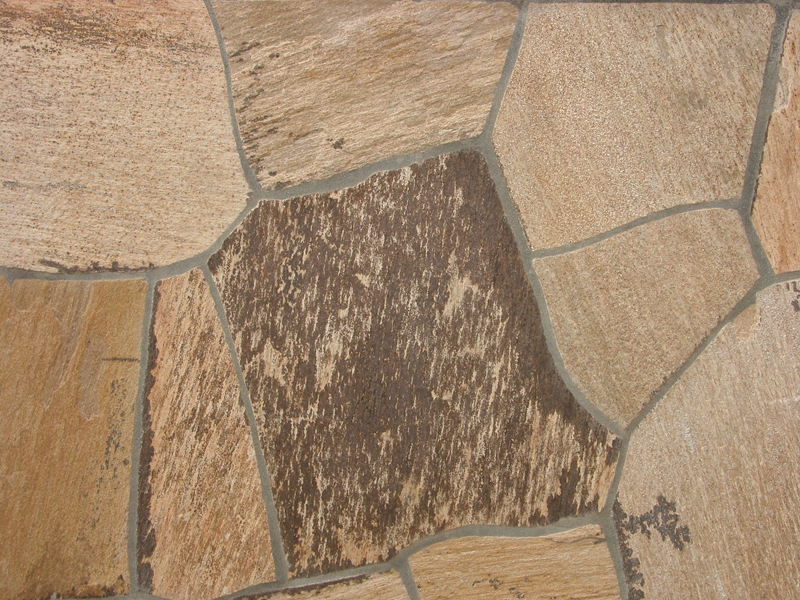 Although flagstone and dimension stone are quarried from all over the state the town of Ash Fork, Arizona is well known as the center of production and has claimed itself "The Flagstone Capital of the World". 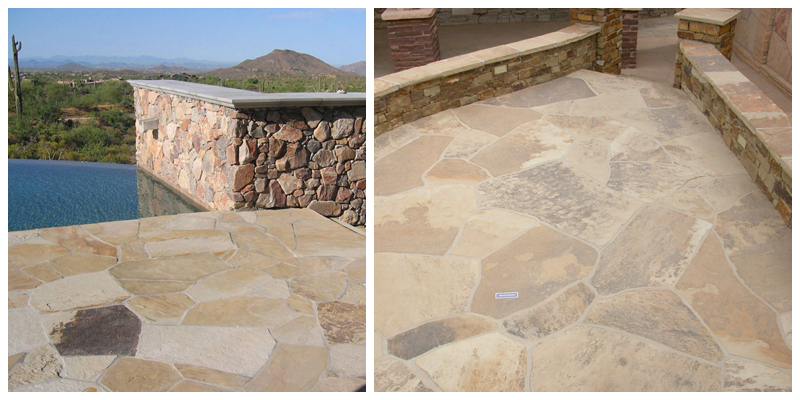 Extensive outcrops of Arizona Flagstone are also found in Mohave, Coconino, Yavapi, Navajo, Apache, and Gila Counties.